The waste upcycling company is creatively solving one of Nigeria’s most pressing issues – waste management. A few years ago, Olamide Ayeni-Babajide was on a trip to the United Arab Emirates. 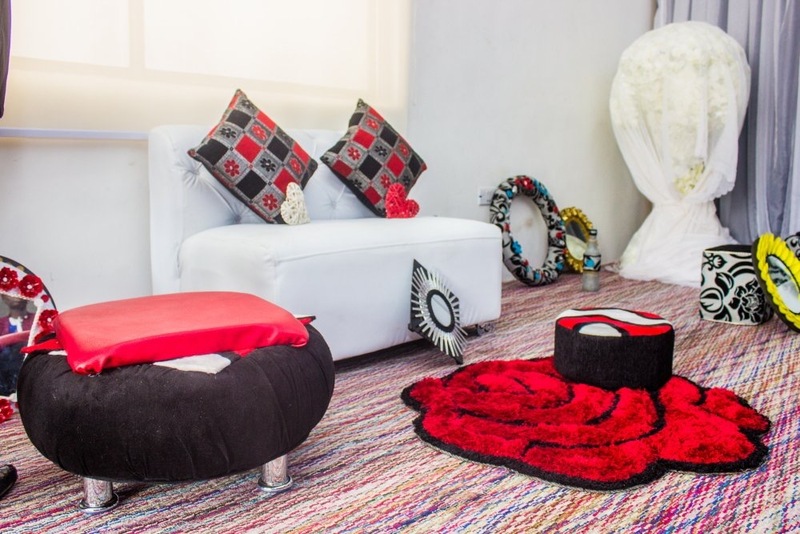 The social entrepreneur and founder of the Nigeria-based Pearl Recycling walked into a furniture store and was immediately drawn to a home décor piece in the form of a flower. Entranced, she bought it and took it back home with her to Lagos. Upon closer inspection Ayeni-Babajide noticed that the beautiful object was made almost entirely from the husk of a corn plant. Utilising everything from tyres, bottles, newspapers, magazines, straws, and plastic cutleries to wood, unused CD tapes and even sea-shells, Pearl Recycling turns solid waste materials into objects that have value like tables, chairs, home décor and various other things to beautify homes and offices. 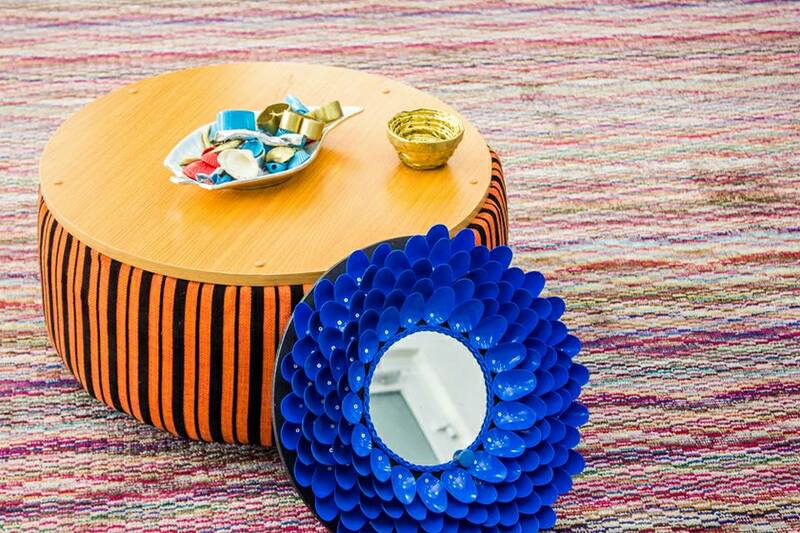 One of the products Ayeni-Babajide says she is most proud of is their Ottoman Table. Made from recycled tyres, the object is reportedly one of the company's most popular items. 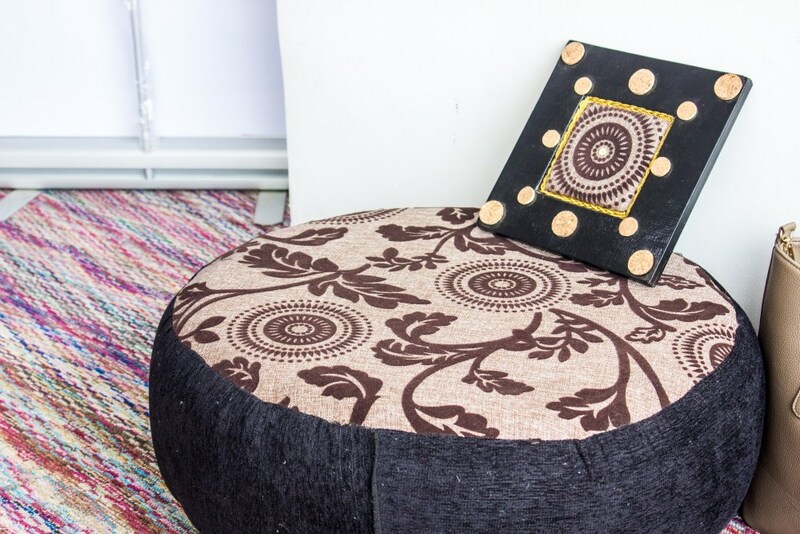 Aside from the beautiful furniture they produce from upcycled waste, Pearl Recycling also has a more altruistic mission: to use the business to alleviate poverty and to aid people – particularly uneducated, vulnerable women and girls – by bestowing upon them a skill set that can bring them an income. 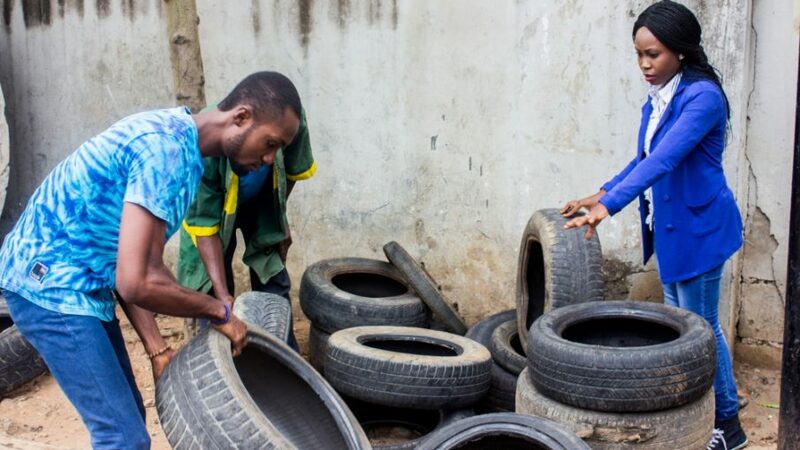 The organisation also employs young Nigerians to gather these waste products; simultaneously helping to curb unemployment and clean up the city. You can learn more about Pearl Recycling by visiting their website.